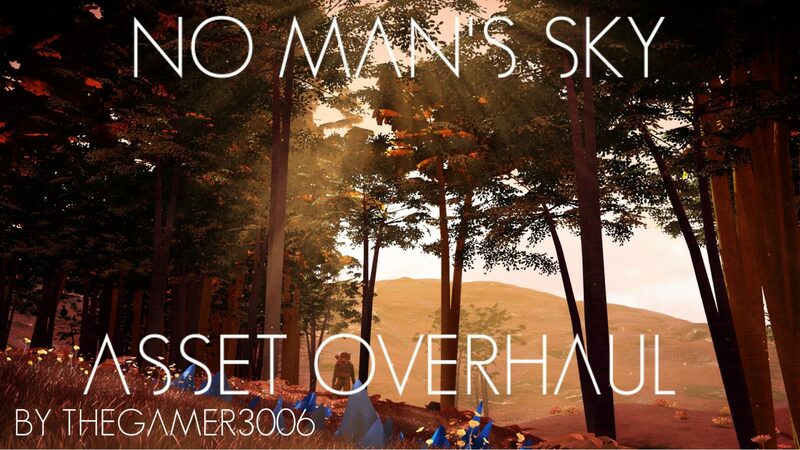 This mod is a environmental asset overhaul for no mans sky which adds several hundreds of new props to increase variety and diversity in the game. 3) over 100 procedural crystal and geode props. 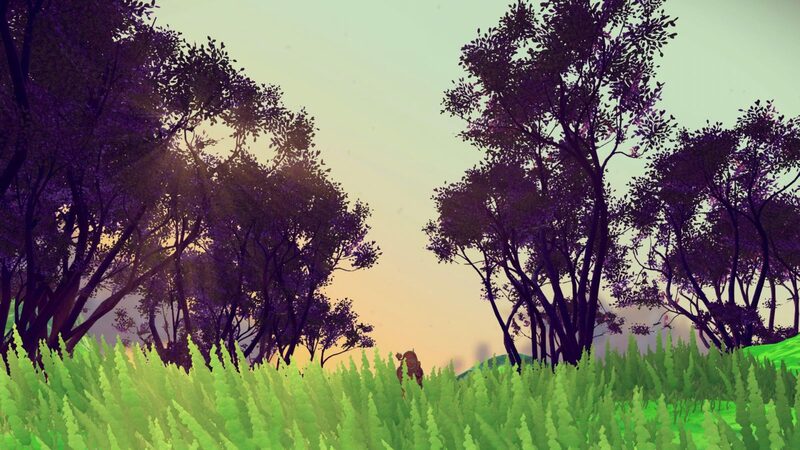 4) enhanced grass draw distance, giving way to fields of endless grass without any effect on the frame rate. 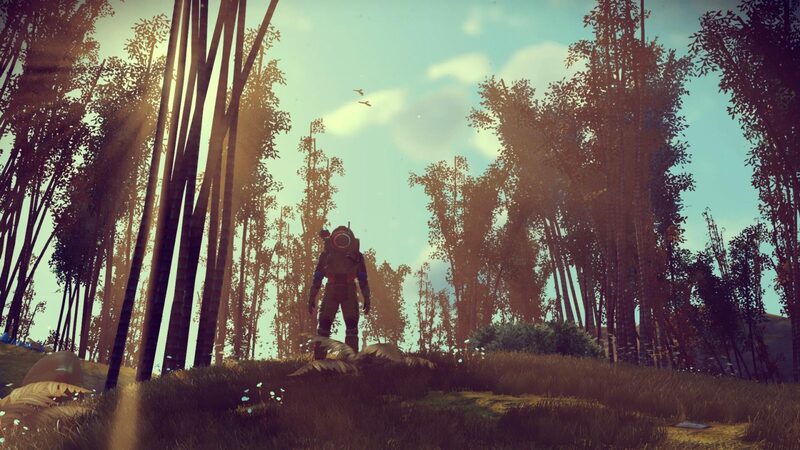 5) trees modelled after real world trees,giving way for biomes similar to real world biomes-savannah,bamboo,alpine,tropical,temperate,desert and several other biomes are all possible with the mod. 7) procedural rewards.all props now give procedural rewards upon mining them. and several other unlisted features. this mod is READILY COMPATIBLE with other biome generation mods without any patching and can be used as such. it is recommended you save in a space station before using the mod. MONKEYMAN192 – for creating nmsdk which allows to export props to the game and for creating mbin compiler. FEW NMS PLAYERS – who helped test the mod.